Tulsi Chai is a traditional and classic drink of India. Tulsi leaves are blended with traditional organic chai spices such as cardamom, cloves, ginger and cinnamon to make an uplifting and slightly spicy drink. 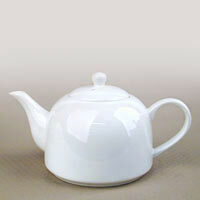 Enjoy it as steeped tea or make a classic Chai by boiling it with with milk and sweetener. 16 unbleached teabags. Tulsi (Ocimum sanctum), also known as Holy Basil, is an ancient Ayurvedic herb, and one of roughly 60 species of the genus Ocimum, or Basil. Most varieties are native to India, including the foothills of the Himalayas, and are also found throughout the Middle East. 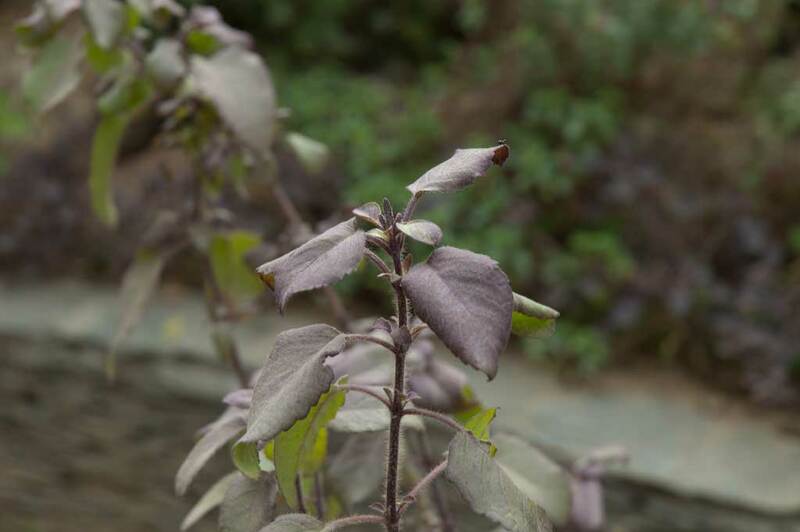 There are three types of Tulsi mentioned in Ayurvedic texts: Rama (Green Leaf) Tulsi, Krishna (Purple Leaf) Tulsi, and Vana (Wild Forest) Tulsi. We work only with small-scale Tulsi growers that need assurance for their harvests. As such, we provide up-front guarantees to purchase their produce and help sell it through a market-education development approach. As we grow, we envision our ability to help more small-scale and marginal Organic farmers in this process. 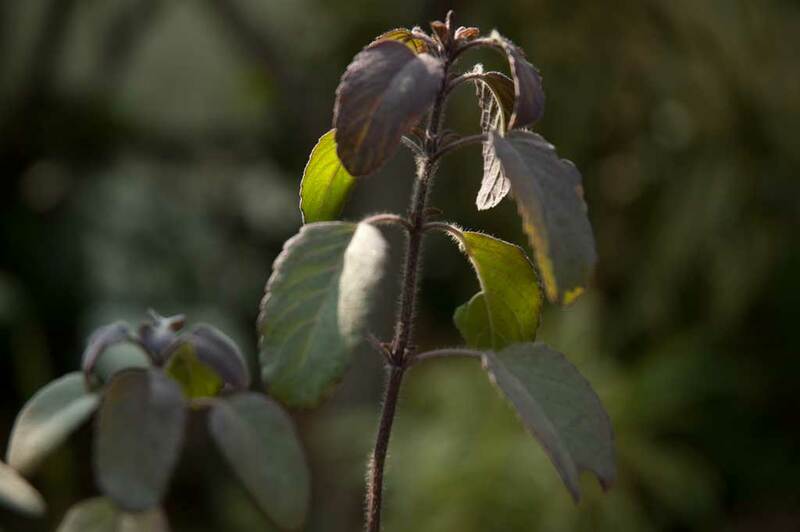 Most Tulsi is still grown conventionally and the transition to Organics is recent. We hope to be among the few Tulsi companies that are in the forefront of this movement. A portion of our proceeds is donated to ‘Sikhya’ – a free school for homeless, underprivileged children in Northern India. The school is funded by a non-profit trust and is the brain child of Dr. Gurpreet Singh, a well known Industrialist in India, and this is our small way to contribute and be part of its mission. We have chosen Tulsi, symbolic of nourishment, prosperity, and home in India, as our medium. To learn more about Sikhya, please visit: www.Sikhya.org.